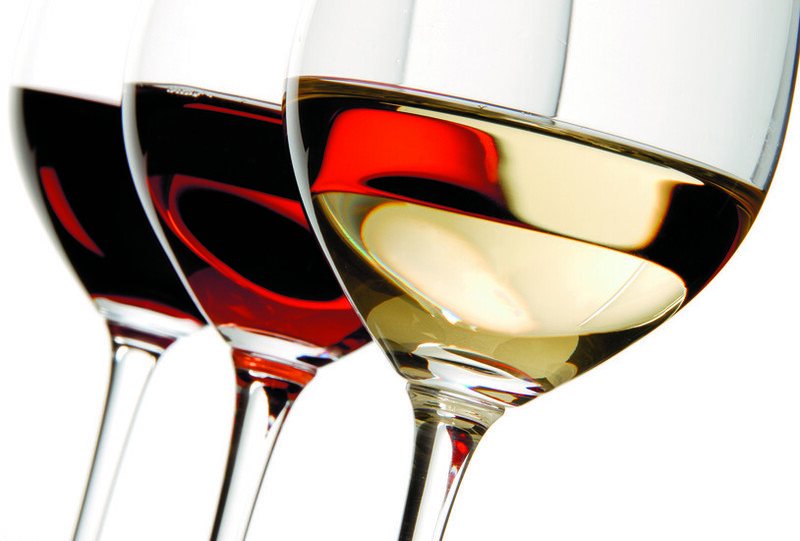 Whilst many of the pubs, bars and clubs that you’ll check out during your stay stock all manner of international beverages, you’d be foolish to fail to try some of the national liquids. 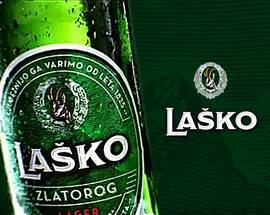 For beer lovers, Union and Laško (Laško celebrated its 190th anniversary in 2015) have a monopoly on the lager market and are actually owned by the same brewery (which is in turn is owned by Heineken as of September 2015), but lovers of craft beers won’t be disappointed. Human Fish, the first craft brewery in the country, Pelicon, Bevog and more are here for you. Too many beers can often lead you down the schnapps road, and the harder stuff is ubiquitous as well. The most popular choices are slivovka (plum), borovnica (blueberry), medica (honey) and viljamovka (pear). 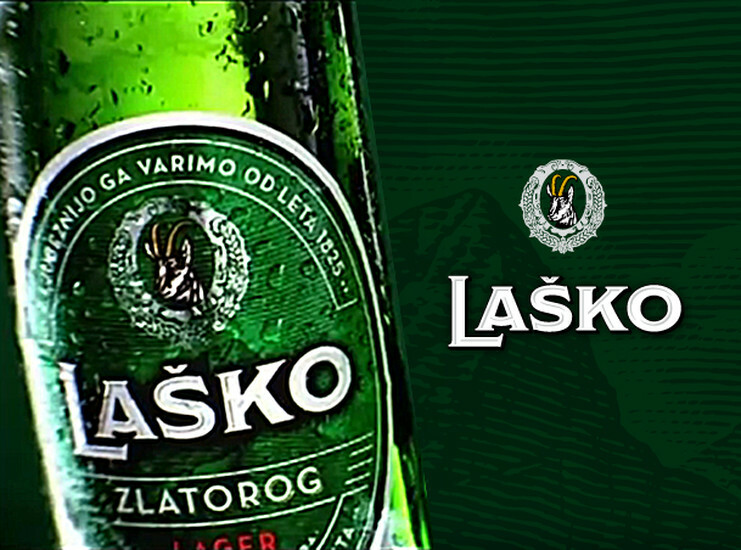 If you’re more partial to an herbal Jagermeister-esque taste, give pelinkovac a go. 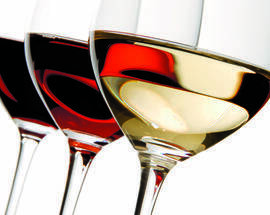 Slovenia is a nation of wine drinkers at heart however, and you can’t go wrong with almost anything. 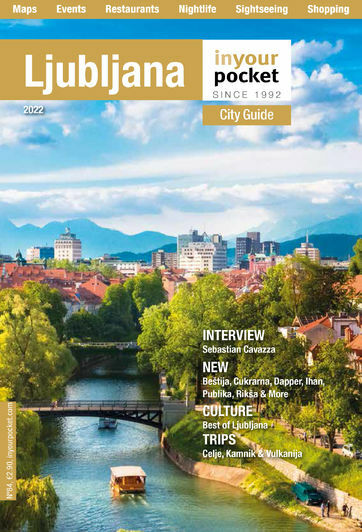 For a comprehensive look at Slovenian wine check out our Slovenian wine guide, available to download for free from our website. Finally, you can even get Slovenian Vodka now, endorsed by none other than Bill Murray himself. We’re not joking. Be sure to drink responsibly of course!